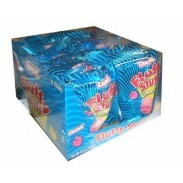 Baby showers, Patriotic events as part of the good ol’ red, white and blue, parades, candy buffets, cheerleading demos, college bowls, bowling nights, team celebrations, gymnastics meets, proms, candy buffets, princess parties, school dances, Chanukah, Bar and Bat Mitzvahs and birthday parties are just a few of the special occasions that give us a happy case of the blues. 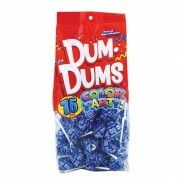 We are also crazy for blue snacks and confections combined with red and white for superhero celebrations honoring Spiderman, Superman and Wonder Woman. 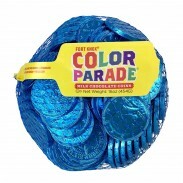 Not to mention the endless possibilities for Muppet and Disney character-based events featuring Cookie Monster, Grover and Donald Duck. 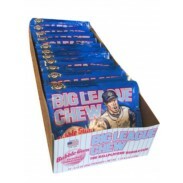 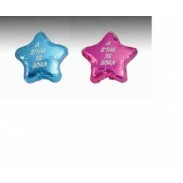 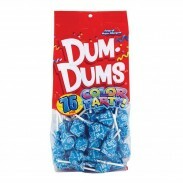 And at Sweet City Candy, we offer an amazing assortment of pastel, bright and navy blue wrapped and unwrapped candy, cookies, gum and chocolate sold in bulk by the pound at wholesale prices. 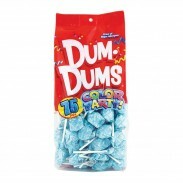 Choose from tingly peppermint, refreshing raspberry, delicious blueberry, creamy coconut, fluffy cotton candy, mellow marshmallow and juicy punch flavors, as well as luscious cookies and chocolate treats. 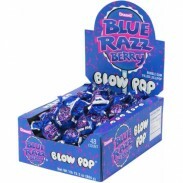 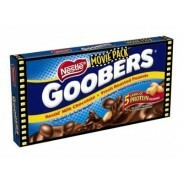 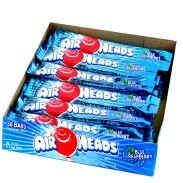 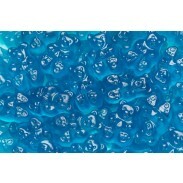 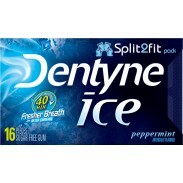 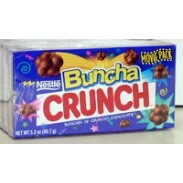 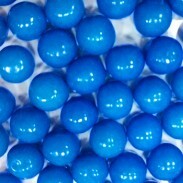 Some of our blue-themed brands include: Goobers, Go Lightly Berry, Shimmer Gumballs in Powder Blue, Colorwheel Milkies, Dentyne Ice, Chips Ahoy, Bumplettes, Buncha Crunch, Bogdon Gourmet Mints, Big Slice Blue Raspberry Pops, Air Heads, Almond Joy, Bahlsen Hannover Wavers, Breath Savers, Vanilla Halvah Bar, Hypno Lollipops, It’s a Boy foiled Milk Chocolate Coins, It’s a Boy Bubble Gum Cigars, Blueberry Gourmet Jelly Beans, Teenee Beanee Jelly Beans in Caribbean Punch and Blueberry, Jolly Rancher Gummis, Laffy Taffy, M&Ms Pretzels, Peppermint Lifesavers, Mashmallow Peeps, Mentos, Marshmallow Joys, Mike & Ike Berry Blast, Nestle Crunch, Nonpareils, Nordic Fish, Orbit Peppermint, Orbit Wintermint, Oreos, Pop Rocks, Pufflettes, Puffy Poles, Rice Krispies Treats, Rock Candy Crystal Sticks, Sixlets, Skittles, Sno-Caps, Sour Laces, Sour Power Belts and Straws, Sweet Tarts, Powermint Tic Tacs, Trident Original, Trident Wintergreen, Wrigley’s Winterfresh, Tootsie Frooties in Blue Raspberry and Cran-Blueberry. 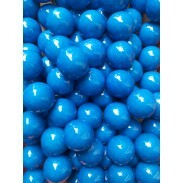 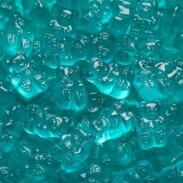 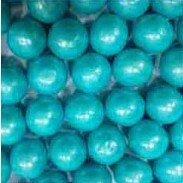 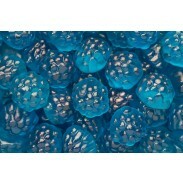 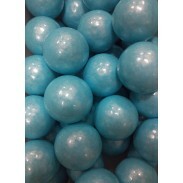 We also offer a full range of Koppers blue-themed sweets and treats, including Mint Lentils, Nordic Mints, Almond Jewels and Malted Milk Balls. 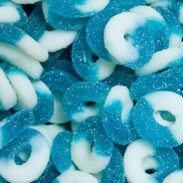 George Carlin famously quipped "Why is there no blue food?" 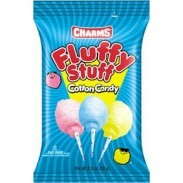 --Sweet City Candy has the answer!